Holland’s Hot Oiling Ltd. Is a leading service provider for the oil & gas industry, started in 1989 by Pat & Deb Holland with one hot oiler. After over 25 years in business, Holland’s has grown to become a more diversified service provider in the Kindersley & surrounding oil & gas industry, now providing its customers with a wide variety of equipment including: 6 hot oilers and 5 heating units, 2 pressure trucks, 2 rod rigs single and double, 1 flush by, 3 chemical batch trucks, 19 triaxle water trucks, 3 steamers, 3 boilers, 1 wet weather batch truck, 10 production fluid triaxle haulers, 3 super b production fluid haulers. Holland’s also has a large variety of rental equipment from office trailers, garbage/porta potty units, light towers, gensets, garbage wagons, wellhead scaffolding trailers & hot shot service. And with all this equipment, we can’t forget to mention our very experienced and friendly staff that will put forth the effort not only to get the job done, but to do it safely and with a smile. We are sure you’ll find all the information you need on this website but if you can’t find what you are looking, please feel free to get in touch. We provide customers with a wide variety of equipment. We can’t forget to mention our very experienced and friendly staff that will put forth the effort not only to get the job done, but to do it safely and with a smile. 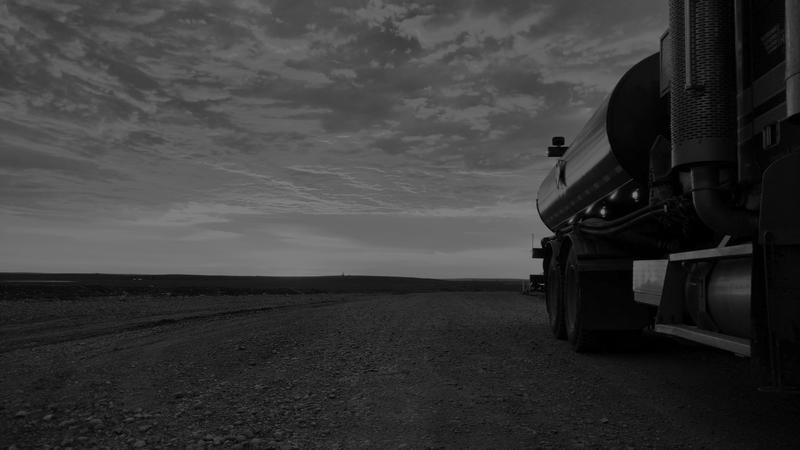 Transportation of Dangerous Goods, WHMIS, H2S, Confined Space and more. 1. Circulate and heat fracs. 4. Clean tank bottoms and production battery vessels by using wash cannon and wash wand. 7. Flush B.H.P.’s hot or cold. 10. Hot oil rods and tubing for B.H.P. 11. Injection well tests for S.E.M. 12. Knock down hung up B.H.P. By putting pressure on tubing. of doing from day to day for your company.